Drama / 3m (1 white, 2 black) / Int. 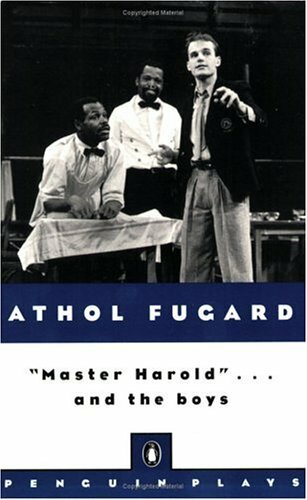 The role that won Zakes Mokae a Tony Award brought Danny Glover back to the New York stage for the Roundabout Theatre's revival of this searing coming of age story, considered by many to be Fugard's masterpiece. 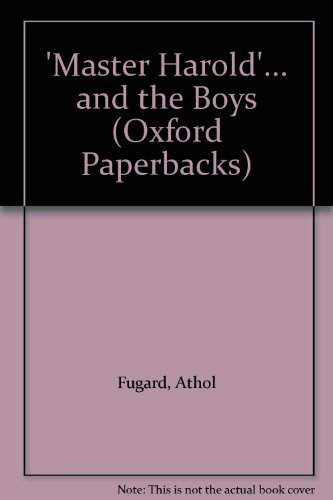 A white teen who has grown up in the affectionate company of the two black waiters who work in his mother's tea room in Port Elizabeth learns that his viciously racist alcoholic father is on his way home from the hospital. An ensuing rage unwittingly triggers his inevitable passage into the culture of hatred fostered by apartheid. 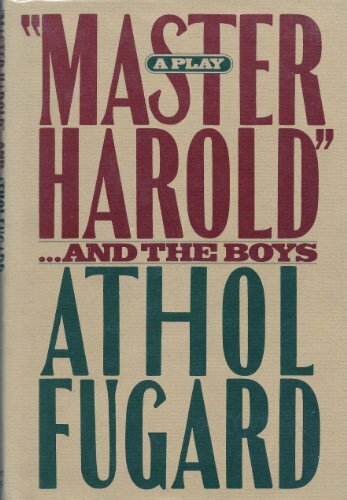 Academy-Award winner Athol Fugard, one of theatre's most acclaimed playwrights, finds humor and heartbreak in the friendship of Harold, a 17-year old white boy in 1950's South Africa, and the two middle aged black servants who raised him. 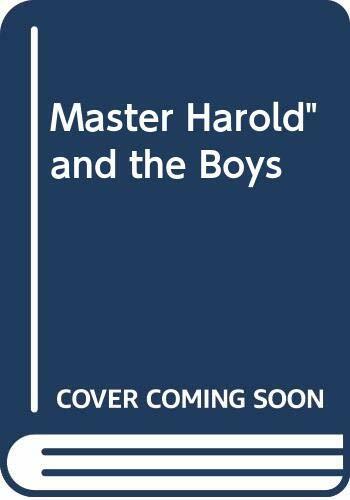 Racism unexpectedly shatters Harold's childhood and friendships in this absorbing, affecting coming of age play. 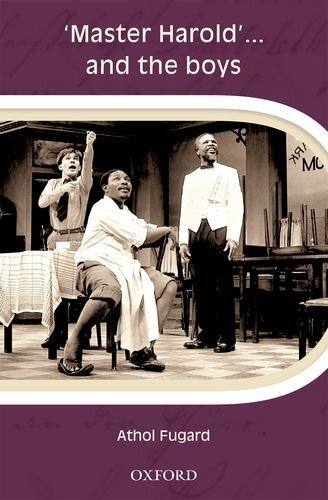 The play, initially banned from production in South Africa, is a Drama Desk Award winner for Outstanding New Play. An L.A. Theatre Works full-cast performance featuring Leon Addison Brown, Keith David and Bobby Steggert. 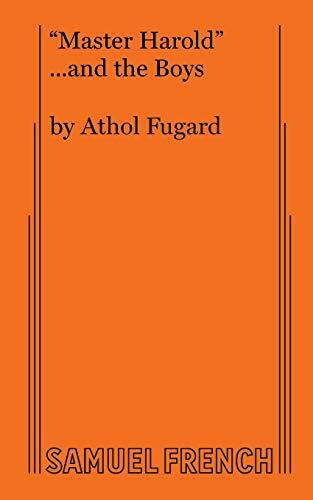 Athol Fugard was born in South Africa in 1932 and is an internationally acclaimed playwright. His best-known plays include "Bloodknot" (1961); "Boesman and Lena" (1969); "Sizwe Bansi Is Dead" (1972); "The Island" (1973), and "My Children! My Africa!" (1989).